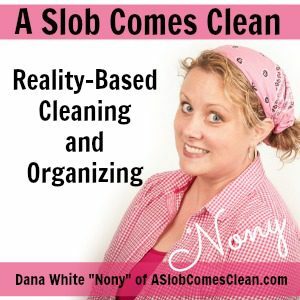 After talking about fitting in “real” life last week, I am talking this week about fitting cleaning and decluttering in around all that life I want to live. I’m also answering questions about last week’s podcast from people over on Instagram. You should totally follow me there. Audible: Start a 30-day trial and your first audiobook is free. Go to Audible.com/CLEAN or text CLEAN to 500500. I love your podcasts! I listen when I’m cleaning other peoples houses! Just thinking just makes me feel guilty. agh! If I’ll do it without thinking I am saved. thank you for helping me solving this problem!! Please if possible don’t listen to those saying they don’t enjoy the long podcasts!!😀. They could always listen at time and a half speed. Please keep doing such great work. You’ve really impacted my life and those that are in my life in a very positive way. Hugs to you Dana K White. I work full time, my laundry day is Saturday.